This bold writing will be a stunning focal point in your contemporary home office. 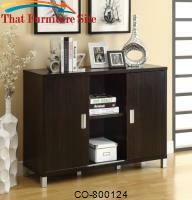 This simple and stylish piece features clean sharp lines, in a deep dark wood finish. 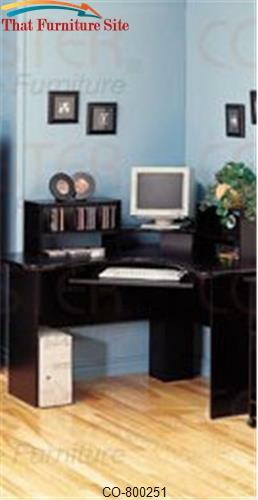 The shell writing desk offers a spacious work surface that is great for doing paperwork, or using a computer. Add the matching file cabinet with casters (sold separately) and/or the mobile return for more storage, and a complete contemporary home office ensemble.